Opened in February 2010, Maidenhead Aquatics at Peterborough is located inside Peterborough One Retail Park, a modern retail complex that is also home to an extensive Van Hage garden centre and numerous other outlets. This branch of Maidenhead Aquatics is uniquely designed with a contemporary layout, providing everything for the fish keeper in a light and airy atmosphere. This store specializes getting the new fish keeper started and in peaceful community fish. This means we have a great selection of Livebearers Corydoras and other catfish and temperate fish as well as aquatic plants. A wide range of aquariums are always available with a comprehensive selection of dry goods to complement them. The outside area provides a range of ponds, waterfalls, and pond plants and pond fish when in season. A large selection of filters, pumps, and other pond equipment can be found inside the store. 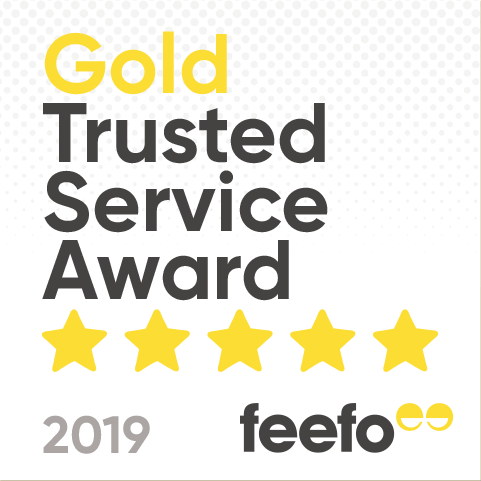 We have a great team of friendly knowledgeable staff with a wealth of experience our current team have over 100 years of fish keeping experience! The centrepiece of the shop is the huge 5,300 litre (1,166 gal) planted display tank. Measuring 3m x 2m x 0.8m (10' x 7' x 33"), it is one of the largest planted aquascapes in the UK. This mammoth tank was featured in the February 2012 issue of "Practical Fishkeeping" magazine, with a photographic step-by-step diary depicting the aquascape as carried out by the UK Aquatic Plant Society (UKAPS). Visitors can also enjoy the garden centre (which has a food emporium offering fresh local produce), Cotswold Outdoor, Pavers Shoes, Bonmarche, Le Creuset, Edinburgh Woollen Mill, Pets Corner, and more. There are also several cafés, plus display gardens and a children's play area on site. 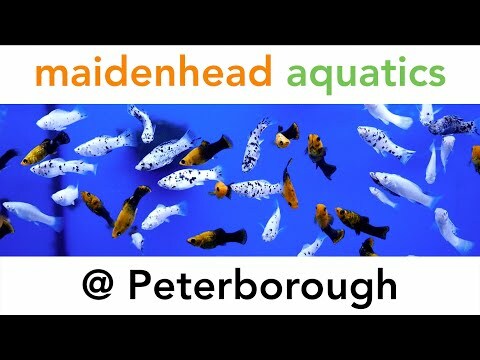 We look forward to seeing you at Maidenhead Aquatics at Peterborough!